With our highly qualified coaches, structured tennis programme and driven committee, we pride ourselves in being able to cater for the more advanced player. opportunity to attend an invitation only group coaching session. 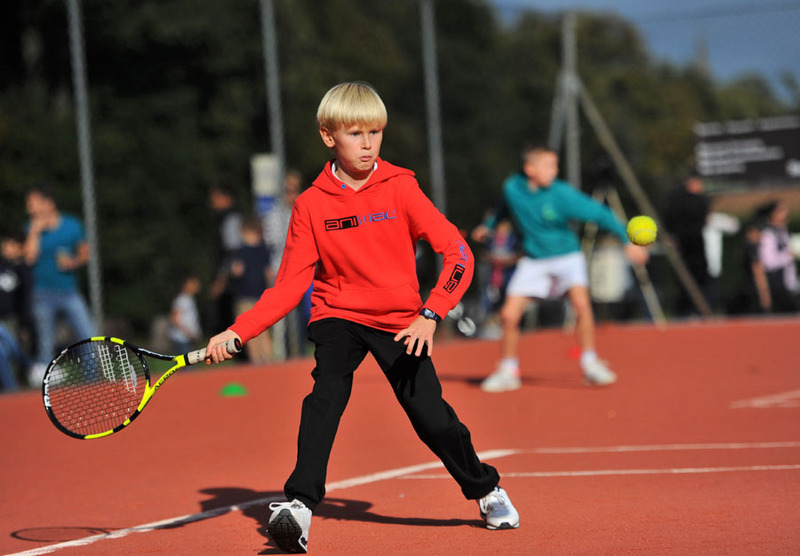 The aim of these ‘elite’ group sessions is to provide our juniors with more tennis per week, hopefully adding to their already extensive tennis schedule consisting of group and individual coaching as well as regular competition.